Reserva Privada is a collective of west coast breeders. Due to the insecure nature of the US cannabis scene, the breeders created Reserva Privada to protect their individual identities. 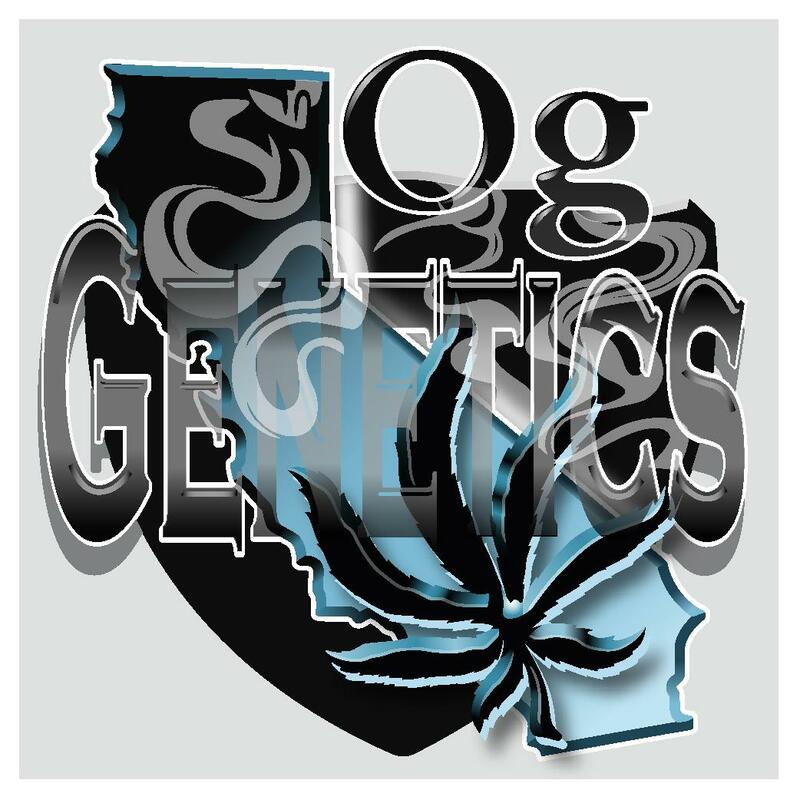 Most of their strains are heirloom genetics indigenous to the west coast. 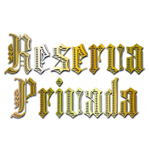 Previously, Reserva Privada operated as part of DNA Genetics. 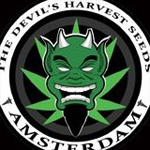 They have since broken away to become an entity on their own called Big Sky Seeds.